Six Mile Bottom, Cambridgeshire. Located between Cambridge and Newmarket. 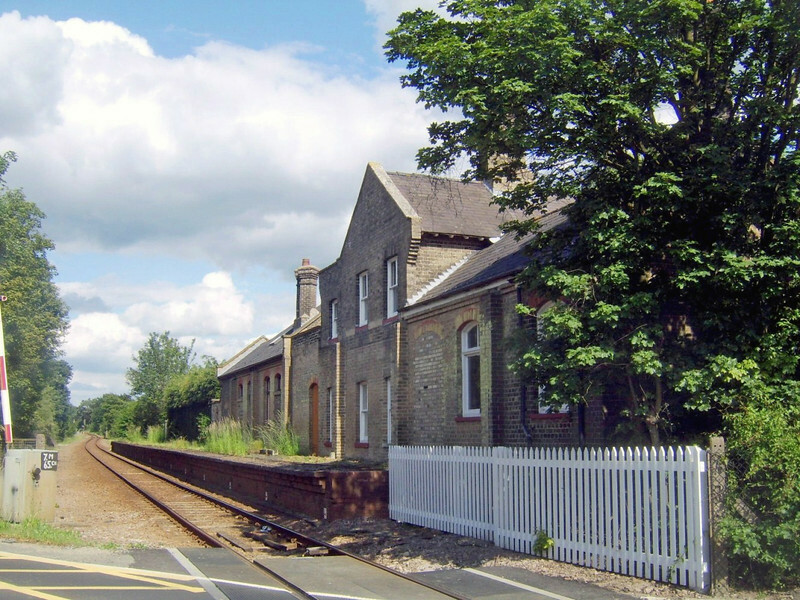 This station closed on 2nd January 1967. Image with kind permission of Peter Heath.